This year’s national football tournament for underprivileged children will be staged in Ho Chi Minh City from May 27 to June 1, the International Children’s Day, with the competition of eight teams, the organizers announced Wednesday. 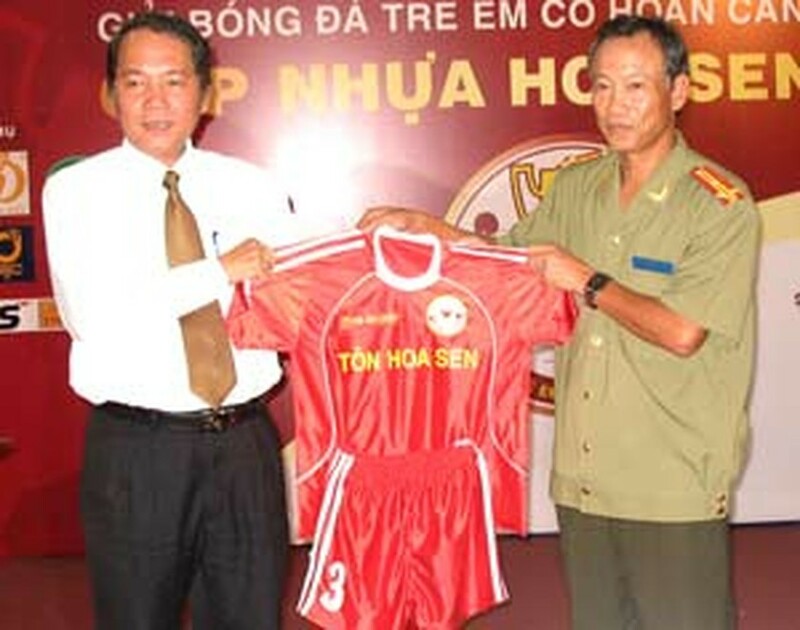 Ha Noi, Nghe An, Gia Lai, Khanh Hoa, Dong Nai, HCMC, Dong Thap and Ca Mau are divided in two groups and will play at the District 11 Sports Center, the organizers told a press briefing in HCMC. The final match is set for May 31, and then a Viet Nam team will be selected from the participating footballers to play a friendly with a child team from Thailand. Viet Nam Television will broadcast live on the VTV3 Channel the opening ceremony, the opener, the final, the closing ceremony and the friendly match between Viet Nam and the Thai team. The prizes for the champions, runners-up, third-placed and fourth-placed teams are VND20 million, VND15 million, VND10 million and VND5 million, respectively. In addition, the winners of the friendly game will get a bonus of US$1,000 and the other team US$500. All players in the tournament are under 15, the organizers said, adding that they have tried the best to ensure the age limit. The tournament is called Hoa Sen Plastic Cup as the main sponsor is Hoa Sen Group. 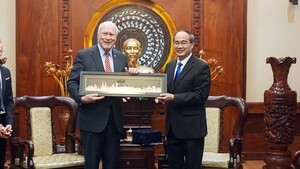 The organizers are Ho Chi Minh City Police newspaper, and The Thao Viet Nam (Viet Nam Sports) newspaper.